Were the Patriots justified in throwing the tea overboard? 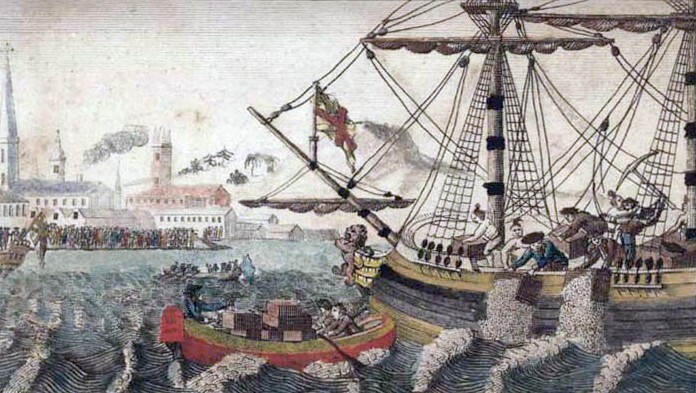 The Patriots’ decision to throw the tea overboard may have been considered extreme, but they needed to get their point across to the British. They tried time and time again to tell the British that in order to be fairly taxed, they would need representation, but the British did not listen. They looked at it as a game and rather than actually solving the problem, they would have a new tax for every one that was taken away. 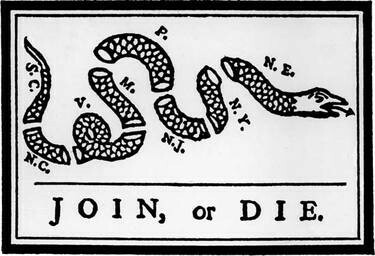 Before the American Revolution and the taxation without representation, most of the patriots were loyal to Great Britain and respected their laws ("American Loyalists."). However, after they felt disrespected, they formed the Sons of Liberty and began to rebel. 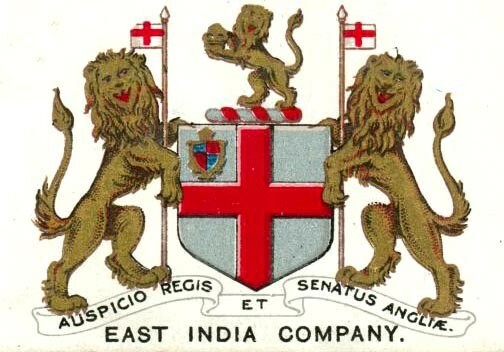 The East India Company was given a charter by British Parliament on December 31, 1600. It was given to help with long distance trades of items such as tea and spices. The Americans were buying less tea due to the Tea Act of 1767, which negatively affected the East India Company. (ABC-CLIO, 2015). The Sons of Liberty were a very influential group in the events leading up to the American Revolution. They became official during the Stamp Act process. They were representatives of many classes of the Patriots who wanted to rebel against British’s rule. They were constantly trying to prove their loyalty. 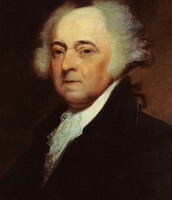 Members of the Sons of Liberty included Samuel Adams, Benedict Arnold, Benjamin Edes, John Hancock, Patrick Henry, John Lamb, Joseph Warren, Paul Revere, William Mackay, Alexander McDougall, James Otis, Jr., Benjamin Rush, Isaac Sears, Haym Solomon, James Swan, Charles Thomson, Thomas Young, Marinus Willett, and Oliver Wolcott. (SOCIALIST REVIEW). The image to the right is artwork created by W. D. Cooper in 1789. It is called The Boston Tea Party. It portrays the Patriots as Mohawk Indians, which is significant because at the time they were a symbol of freedom. 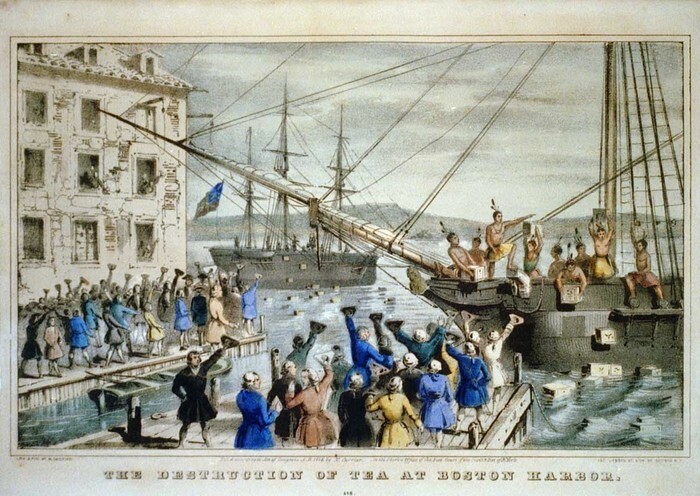 The painting above is called “The Destruction of Tea at the Boston Harbor” and was painted by Nathaniel Currier in 1846. It portrays the scene of the patriots throwing the tea overboard and once again the patriots are drawn as Native Americans. 1. "American Loyalists." American Loyalists. N.p., n.d. Web. 07 Dec. 2015. Summary/ How it relates to the project: I liked this source because it is a British source. This might allow me to get some information with a different point of view than an American source. This source does not only talk about the Boston Tea Party which is also good because it allows me to learn about background information that lead up to the Boston Tea Party. 2. SOCIALIST REVIEW. "Boston, 16 December 1773." Boston, 16 December 1773. N.p., n.d. Web. 07 Dec. 2015. Summary/ How it relates to the project: This is a very good source because it is British so it gives a different view. It gives background on the Sons of Liberty which will be very useful in my presentation. I like how it includes the author and he gives a bit of background about what he learned about the Sons of Liberty in school as a child. This source is from a Socialist newspaper in Great Britain which means that there will most likely be some type of bias. 3. Source: "John Adams: quote on the Boston Tea Party." American History. ABC-CLIO, 2015. Web. 7 Dec. 2015. 4. Source: "Boston Tea Party." Photos/Illustrations. Library of Congress. American History. ABC-CLIO, 2015. Web. 7 Dec. 2015. 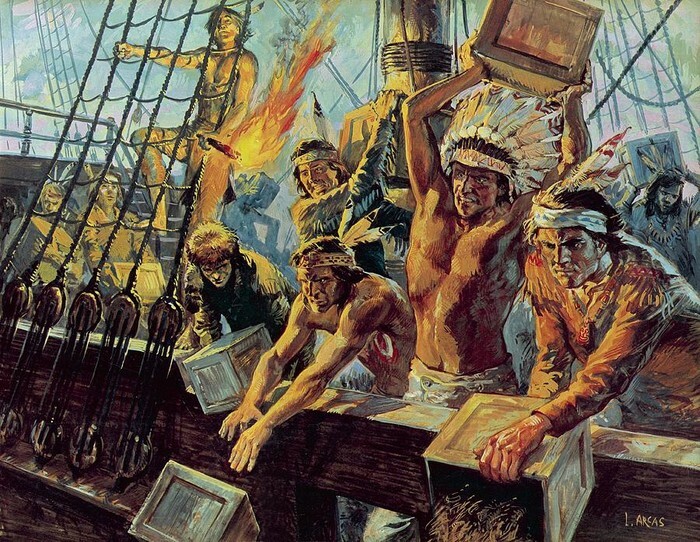 Summary/ How it relates to the project: This is an illustration of the Boston Tea Party that was painted around 1789. It is an interesting perception of what happened. The patriots are portrayed as as Mohawk Indians which were a symbol of freedom at the time. 5. Source: "East India Company." American History. ABC-CLIO, 2015. Web. 7 Dec. 2015. Summary/ How it relates to the project: This is a very informative article about the East India Company. It is not bias and simply gives background on the East India Company which pretty much explains the role of the East India Company during the Boston Tea Party. This comes from an educational database. 6. Source: "Boston Tea Party." Photos/Illustrations. Library of Congress. American History. ABC-CLIO, 2015. Web. 7 Dec. 2015. Summary/ How it relates to the project: This is another illustration that I will be including in my presentation. It portrays the scene of the patriots throwing the tea overboard the ship and once again the patriots are drawn as Native Americans. This comes from ABC-CLIO database. 7. Source: "Boston Tea Party." American History. ABC-CLIO, 2015. Web. 7 Dec. 2015. Summary/ How it relates to the project: This source contains very good information about the Boston Tea Party. It includes details that were not included in the other two sources. It also briefly talks about how the patriots interpret the actions of the British. It may be slightly bias based on who wrote it and who the author thought was right. This website was found on an educational database.